Whether for business or personal use there are often moments when vehicles need to carry heavy loads. To counteract heavy loads MAD has developed Power Springs. MAD Helper springs are progressively wound steel coil springs fitted in conjunction with the original suspension. MAD Progressive Springs have little or no effect while the vehicle is unladen. As the load imposed on the suspension increases, the springs quickly become stiffer, reducing the amount of “sag,” improving the ride height, handling and safety of the laden or towing vehicle. It is truly a MAD suspension system! Where space or the design do not permit an additional spring, a complete replacement main-spring can be fitted with the same improved characteristics. 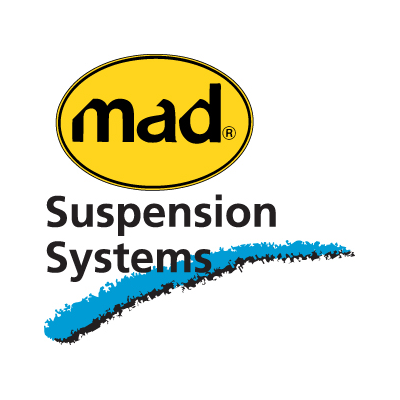 If you often have heavy loads or tow a caravan or trailer, or LPG tanks than get in contact with us to discuss The MAD Suspension System.